Take a look at our upcoming 2019 events. What do you think of our new look? Have any suggestions? 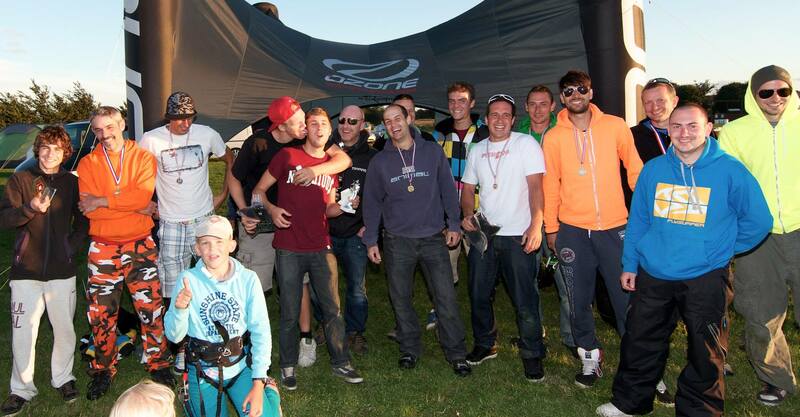 Tuition from some of the UK's best Kite Board & Buggy riders. 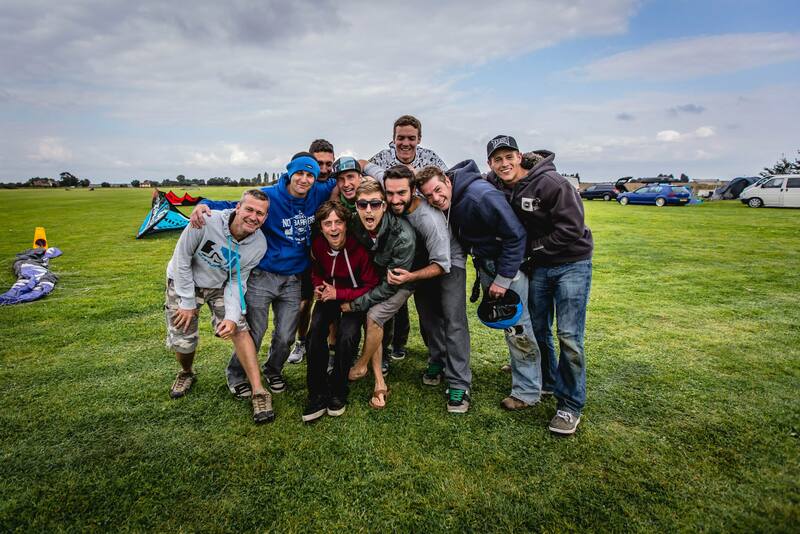 Over the years we've had great success in producing some of the UK's best kite landboarders. We have a 22 acre field thats regulary cut with ramps & rails, trampolines, onsite toilets, camping, BBQ and shower facilities. Our aim is to help you become a safe, self sufficient flyer. We offer many different types of tuition to cater for every need.